During Apple’s recent ‘Spring Forward’ media event held at the Yerba Buena Center for the Arts in San Francisco, 2 major bombshells were dropped. Not only did this event mark the official unveiling of HBO’s new streaming service, HBO NOW, but it also confirmed what many in the industry were speculating; Exclusivity. 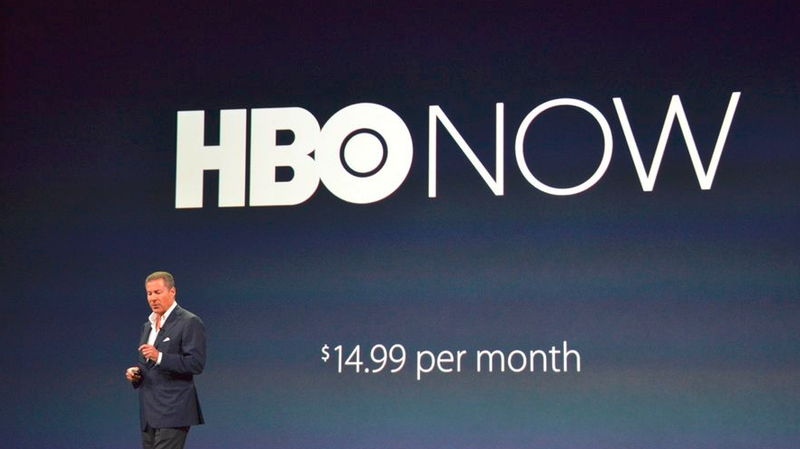 Yup, HBO NOW is tied exclusively to Apple when it launches in April 2015. Not to worry though, according to sources it seems that it will only be a 3 month period of exclusivity, after which HBO NOW will start appearing on other streaming boxes as well. If you don’t happen to have an Apple device, be it an Apple TV, iPhone or iPad, have no fear. HBO NOW will also be streaming content on their website from launch. Prior to the announcement, there was worry that because HBO is known to be tied to cable subscriptions, HBO NOW might be crippled by only showing past season shows. Thankfully, HBO CEO Richard Plepler went on the stage to clarify that that is not the case. 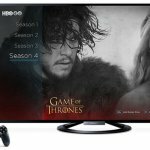 HBO NOW will reportedly stream all past, present and future TV shows and movies you can get on cable! We think this makes HBO NOW’s $14.99 per month asking price a little less steep as you’ll be getting new premium content every month. By the way, did we mention that HBO NOW customers who sign up on any Apple device in the month of April will get the first month FREE? Yup, as part of their exclusive agreement with Apple, anyone who subscribes to HBO NOW in the month of April will immediately receive a free month! We’ll be keeping an eye on HBO NOW in the coming weeks and once it has launched, you can be sure SimpleTelly will be there to support the service! In the mean time, should you happen to be interested in purchasing an Apple TV(Or if you have recently bought one), check out our setup guides for assistance in setting up SimpleTelly and Stream it like you mean it! Don’t forget that you can sign up for our TWO WEEK free trial, unblock HBO NOW with SimpleTelly!